How to use Pro 3000s? Where can get the user manual? You can get the answer here. The NAVIPLUS PRO3000S is the best piece of Nand test fixture that I've ever seen, which can be used on iPhone 4 to iPhone 6 Plus and iPad 2 3 4. The price of Pro 3000S, iPhone 6 adapter and iPad adapter also very nice. Because of its good quality and low price, it is popular in the market. Here, we will share some use guide for NAVIPLUS PRO3000S And iPhone iPad Non-Removal Adapter. First, supply power on it, and then insert the small socket. Then touch the screen with a pointy thing, such as the tweezers, but you need to cover the tip of the tweezers with a lid or duct tape, in order to protect the pro 3000s touch screen. Next, choose the function you want, such as flash Nand flash, read or re-write Nand flash, repairing iTunes error, expending iPhone Nand flash and so on. If you feel that the touch is not very sensitive, then please click "Calibrate" to correct it, click on the dots on the screen, repeat this operation several times, and then quit and restart the Pro 3000s. 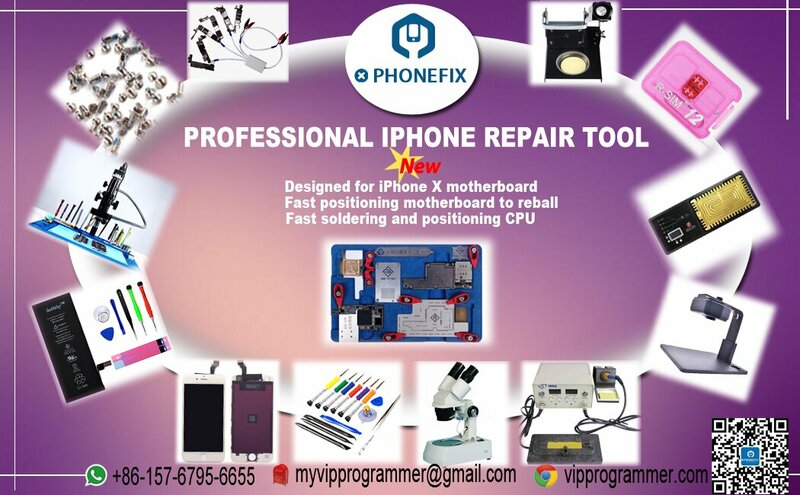 It must work with Pro 3000s, It doesn't need teardown iPhone 6 6 Plus NAND Flash from its motherboard, which makes the iPhone Logic Board repair working more effective and easier. Many customers will ignore that iPhone 6 adapter need remove CPU from iPhone 6 6P motherboard, and the adapter plug in the Pro3000s should pin-to-pin, otherwise, it doesn't work. Also, it just for repairing iPhone Nand error, not for unlocks iPhone iCloud. It is 3 kind iCloud unlock adapter for iPad 2 3 4, it can't working alone, must run on NAVIPLUS PRO3000S device. Just stay-in-place iPad 2 3 4 nand flash on motherboard, and it doesn't need remove iPad nand flash. Please note that, changing SN for iPad wifi model, without removing nand. It is same with iPad 2 3 4 iCloud unlock adapter, it also doesn't need remove nand from iPad motherboard. It can't working alone, must run on NAVIPLUS PRO3000S device. How Much Do You Know About A Transponder Key? Top iPhone repair kits: what are them and how to get?